The NBA legend and Hollywood Reporter columnist will play a Seattle councilman in the CW show’s upcoming season. Kareem Abdul-Jabbar is stretching his acting muscles again with a role on the final season of iZombie.The NBA legend (and Hollywood Reporter columnist) will guest-star on The CW series in 2019. 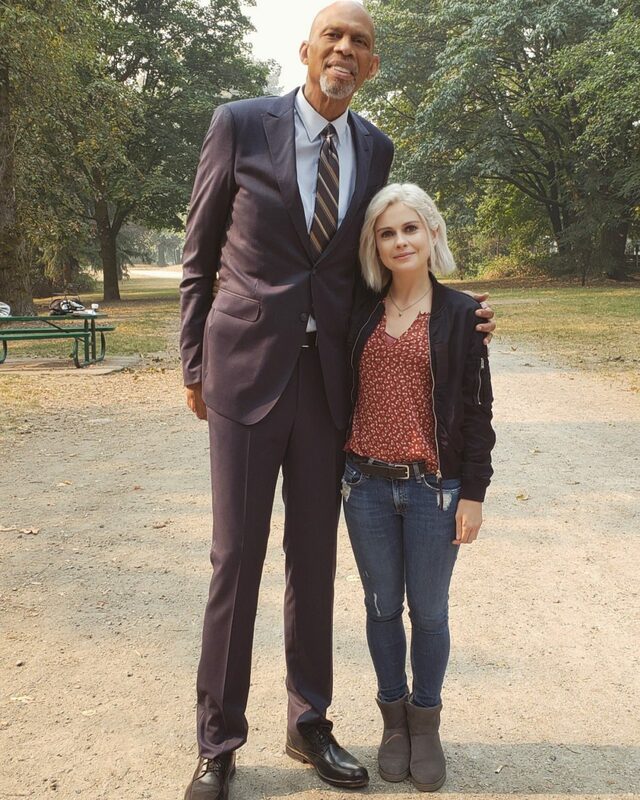 Series lead Rose McIver (listed at 5 feet 4 inches) tweeted a picture of herself with the 7-foot-2 Abdul-Jabbar on Monday.Abdul-Jabbar will play Zed, one of just two Seattle City Council members who didn’t flee the city before the wall went up. Zed is a zombie, and his fellow council member is a human, thus creating a unique form of gridlock at city hall. With the wheels of government ground to a halt, Liv’s (McIver) friend Peyton (Aly Michalka) — the deceased mayor’s chief of staff — is left effectively in charge of running the city. The iZombie role will be Abdul-Jabbar’s first acting work in a couple years; he most recently appeared on BET’s mockumentary series The Comedy Get Down in 2017, playing a version of himself. 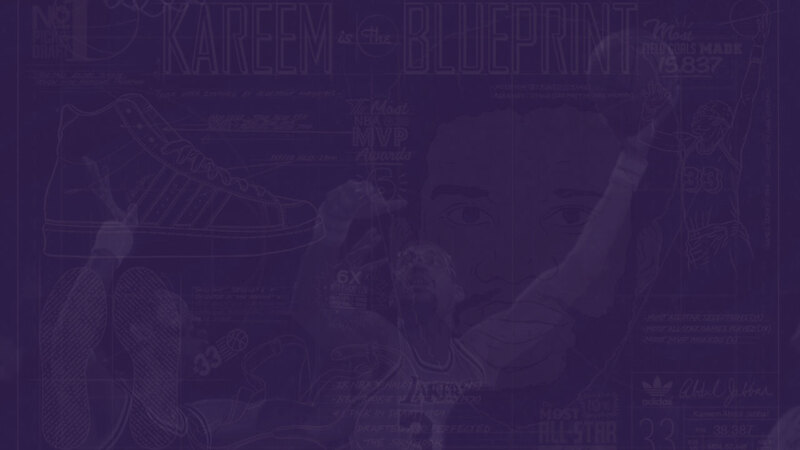 His best-known turn on screen is probably as co-pilot Roger Murdock in Airplane! in 1980.
iZombie will air its fifth and final season on The CW in 2019. It will join network cohorts Jane the Virgin and Crazy Ex-Girlfriend in closing out their runs in the upcoming season. Find out more at The Hollywood Reporter.